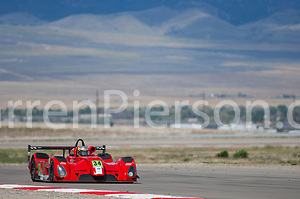 We were excited to go back to Miller Motorsports Park, its a great facility surrounded by towering Mountains. 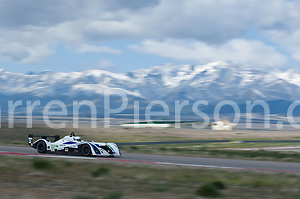 When the American Le Mans Series decided not to return to Utah a few years back, I had hoped that I would shoot there again. Jump to 2012, IMSA was there with the GT3 Challenge and Cooper Prototype Lites series so we were back. When I booked our RV spot, I told the guy exactly what spot we wanted, he replied by telling me that the NASCARs would be running on the East course and that we wouldn’t be able to see them very well. I told him that I found it to be the perfect spot then. Not sure he understood, but that’s OK. The staff at Miller’s are great, all of them, from security to the photo shuttle driver, to John Gardner who runs the Media Center. Great people at a great facility. I just wish it wasn’t so damn far from anything. I had to shoot fairly early on Thursday morning, so we pulled in around 5PM on Wednesday, set up camp and relaxed. On Thursday morning I went to check in and walked around the paddock to see who was there. I shot for a while in tech inspection and then headed out onto the track in the grey day to shoot GT3 testing. When you shoot at Miller’s you want to have a lot of glass. 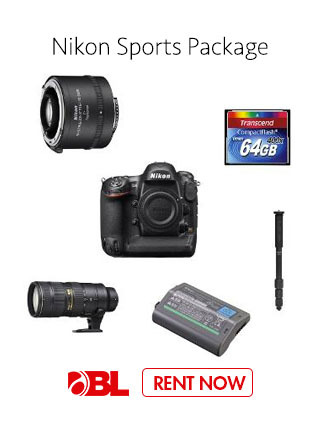 I’m not sure you can bring too much glass with you. The space is huge and the opportunity for shooting across the track to gain new vantage points begs for glass. The last time I shot at Miller’s a large amount of my shots were tight, I hadn’t included much of the scenery. Granted the track doesn’t have much in the way of iconic turns or elevation changes, you can always get a nice shot of a car bouncing on two wheels heading into the bottom Attitudes or shoot from the bottom so that the mountains are in the background of the ess. I decided to embrace the grey and see if I could get some color to pop out against it. Also, I vowed to put as musch of the scenery into the frame as possible. At this track, that is not terribly easy to do without making the car be very small in the frame. Thursday night a huge storm hit the area with winds so strong we often thought we were on a boat rather than an RV. At one point, someone drove by and their pop-up camper blew open. I got to spend the next half hour or so out in the freezing rain trying to help the guy put his camper back together. Somehow he lost his keys during all this and ended up spending the night in the road right where he stopped. Did I forget to mention that the forecast for 6AM on Friday was snow? Luckily, the snow kept itself up in the mountains so I had a nice new background to shoot against all day Friday. Friday was Quali for GT3 and as expected Madison Snow took the Platinum Class pole with Angel A. Benetiz picking up the Gold Class honors. On Saturday the Lites qualified and even though his car stopped on track halfway through the session, Tristan Nunez continued his dominance of the series by picking up his third pole of the year. GT3 had their first race of the weekend on Saturday afternoon and Madsion kept his car up front the entire race. The only real drama was when Gold polesitter Angel A. Benetiz ran out of fuel on the final lap after leading his class the entire race. Melanie Snow was able to pass him on the front straight to pick up the win. On Sunday, I was worn out. Something about the climate in Utah gets to me. Either that or trying to live in both Eastern and Mountain time zones was getting to me. The Lites had both of their races on Sunday with the final GT3 race in between. Since it was freezing in Friday, nice on Saturday, Sunday decided to bring the heat. It wasn’t that it was so hot ambient wise, but the heat haze was horrible. Anything I shot from more than 100 feet away ended up looking like I had applied a bad watercolor filter in photoshop. I had to bin most of my race start shots and even the ones I kept are a bit dodgy of you look hard at them. Not much I can do about that though. The first Cooper Lites race was going as planned until Tristan’s car stopped on track with about two laps to go. At that point he had about a fifteen second lead. His car was unable to be moved quickly enough, so Mikhail Goikhberg took the win behind the safety car. Madison Snow went flag to flag again for the weekend sweep. The track announcers kept saying, at the start of the race, that we were waiting for the checkered flag to start the race. This was mildly amusing. Angel A. Benetiz was able to keep his car running long enough this race to capture the Gold Class win. Oh, also, the guy was right, I couldn’t see the NASCARs very well from my RV, shucks. We have a couple of days before we have to be in Monterrey for the race at Laguna Seca, so we are currently holed up along the shores of Lake Tahoe. My image galleries for both the Cooper Prototype Lites and the GT3 Challenge can be viewed at dPerceptions.com. Thanks for reading and looking! See you in California. 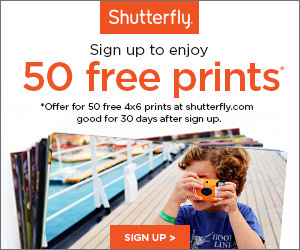 This entry was posted on Friday, May 4th, 2012 at 8:01 PM. 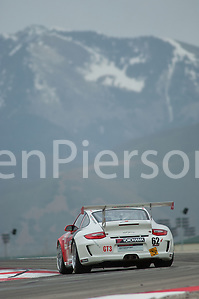 It is filed under Cooper Lites, GT3, Miller Motorsports Park, photo, Places We Went and tagged with Cooper Prototype Lites, IMSA, IMSA GT3 Cup Challenge, Miller Motorsports Park, Tooele, Utah Grand Prix. You can follow any responses to this entry through the RSS 2.0 feed.